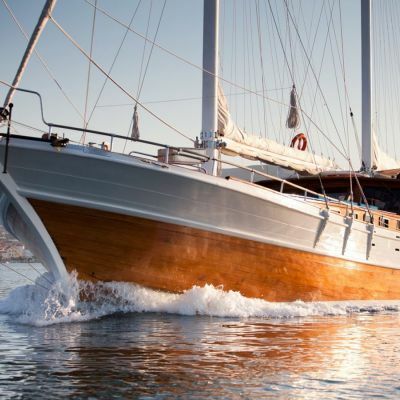 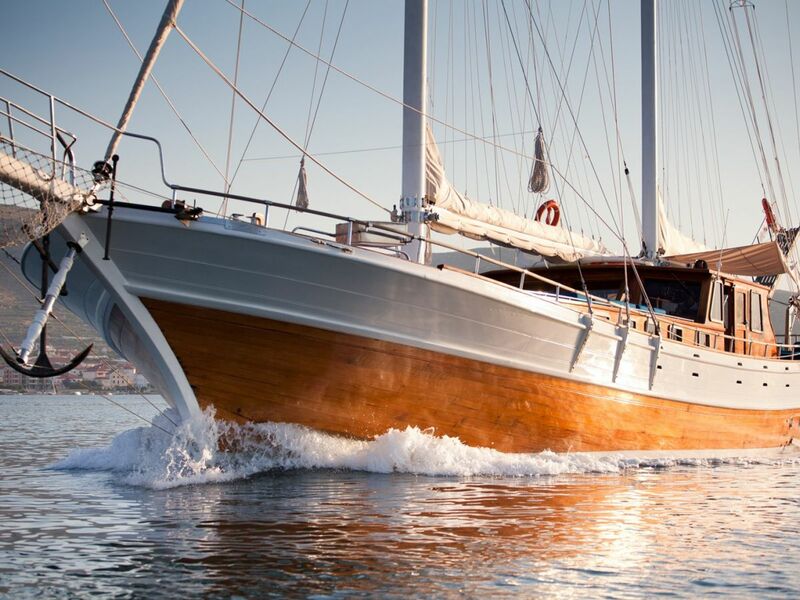 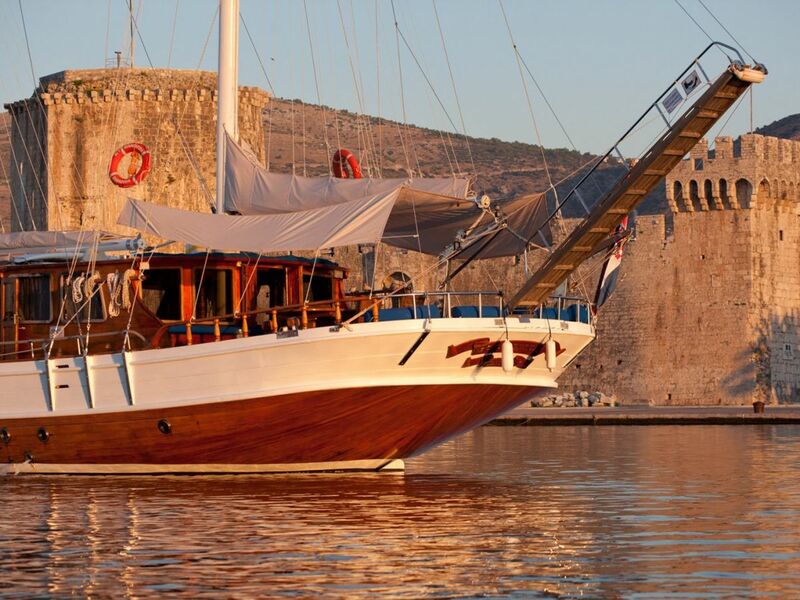 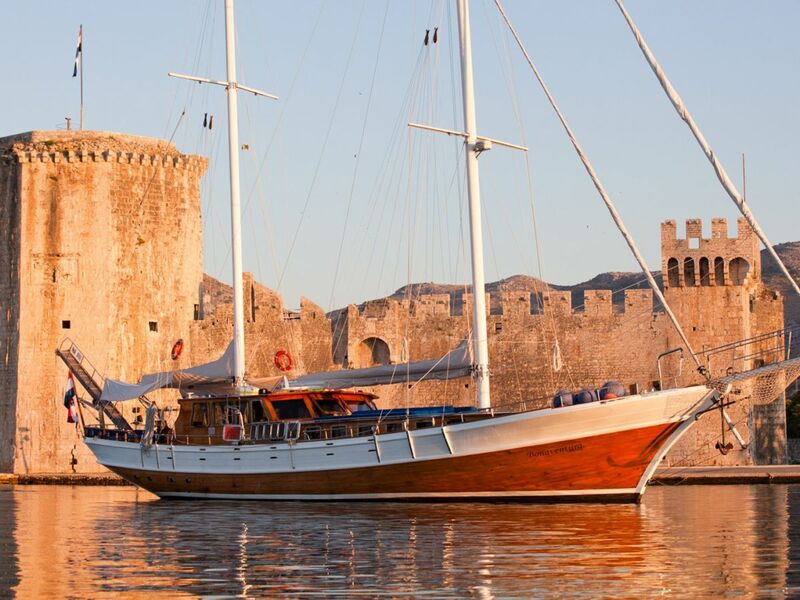 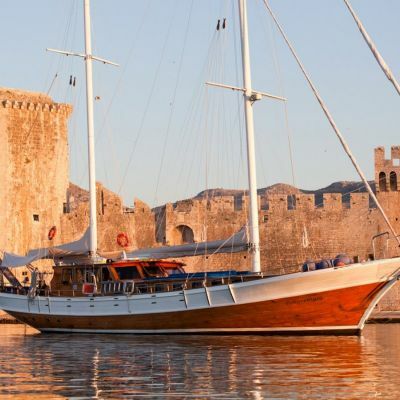 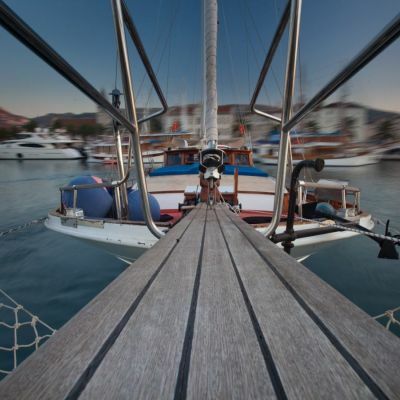 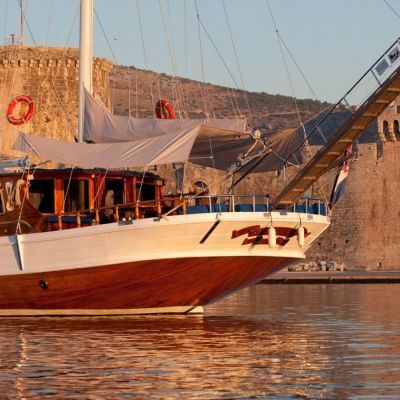 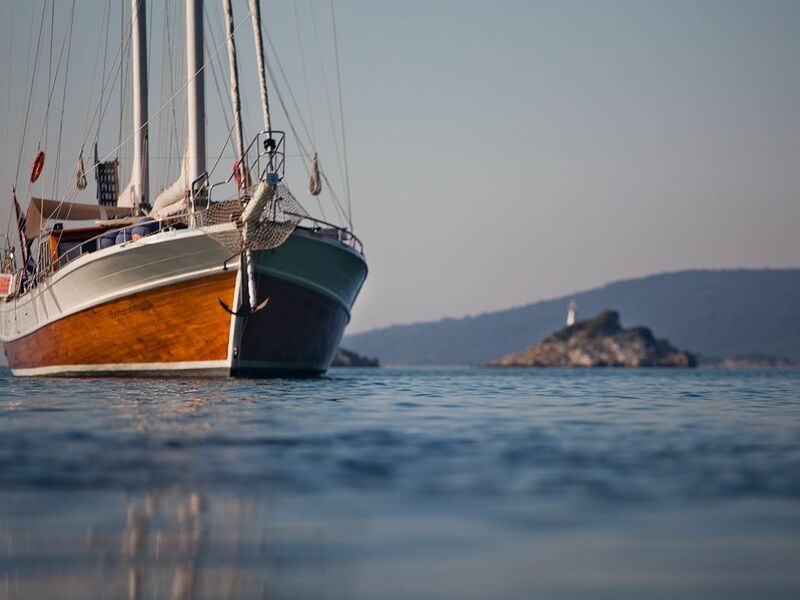 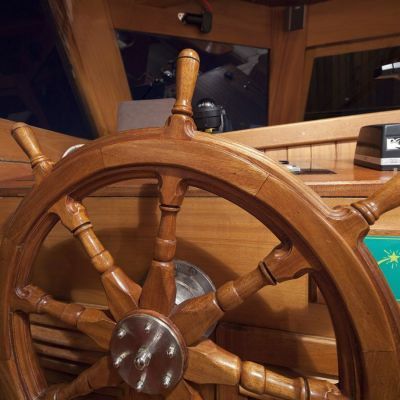 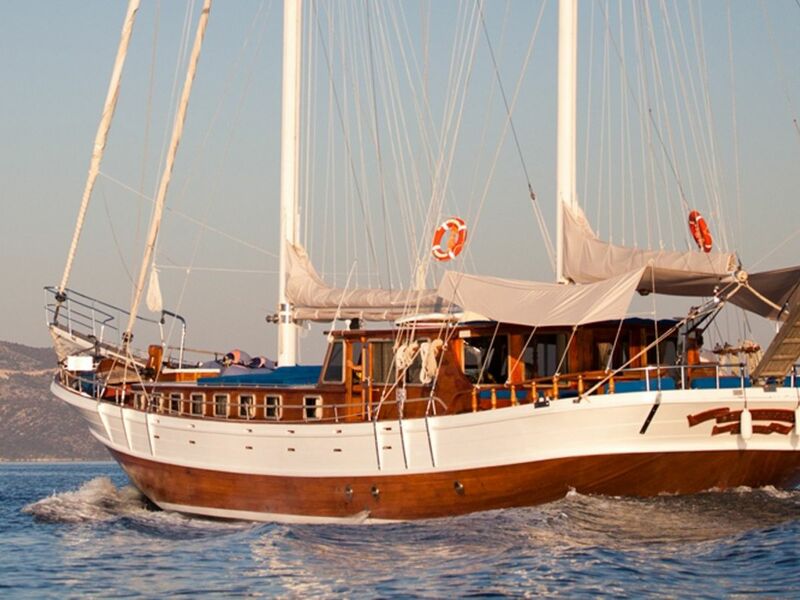 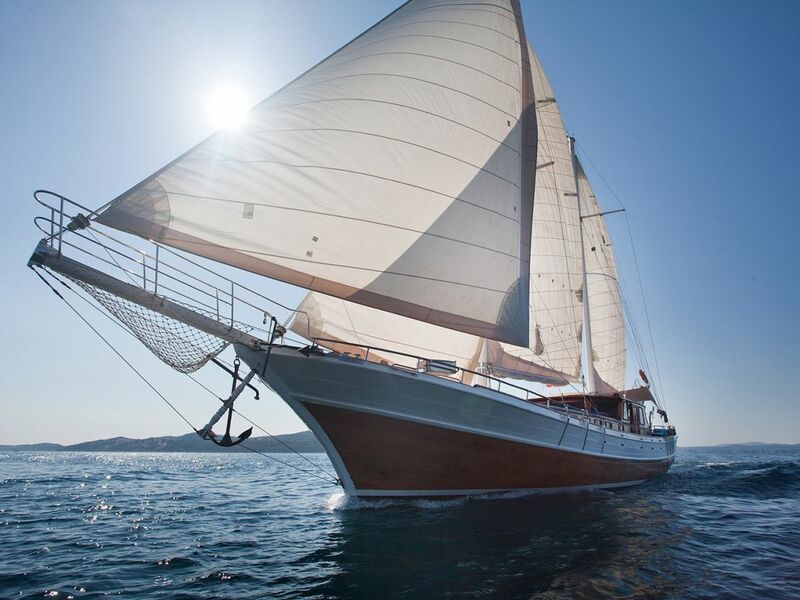 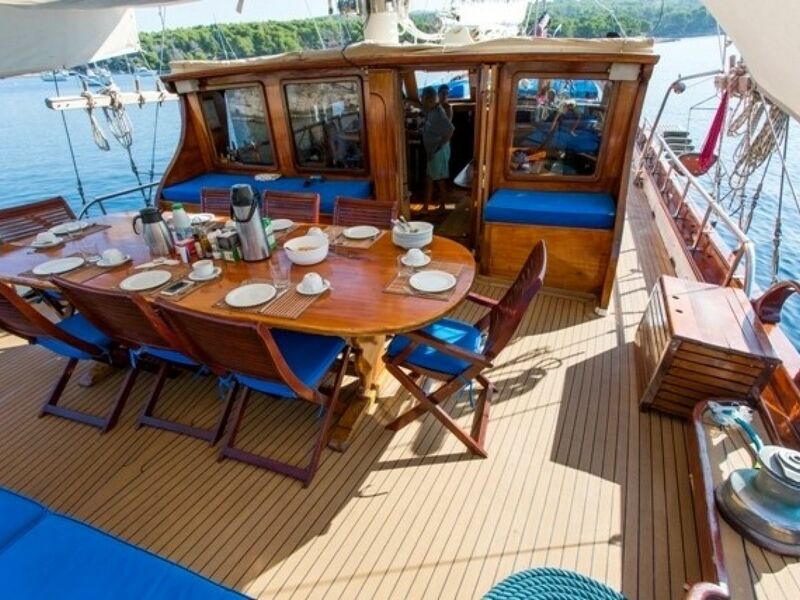 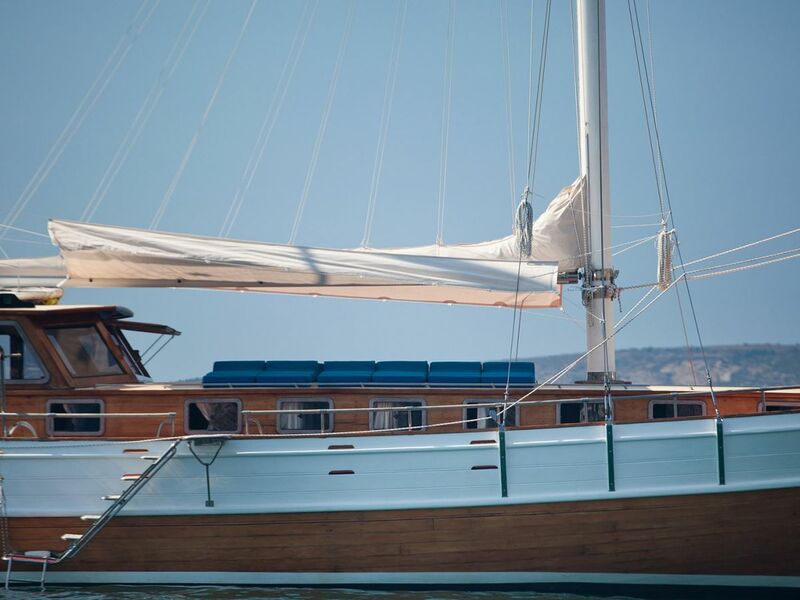 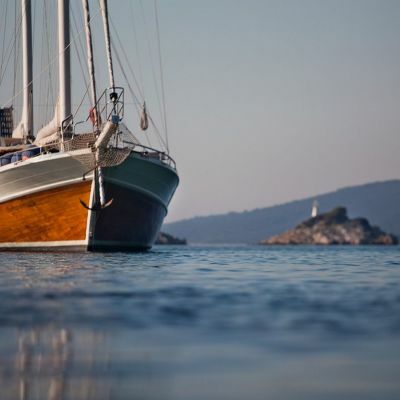 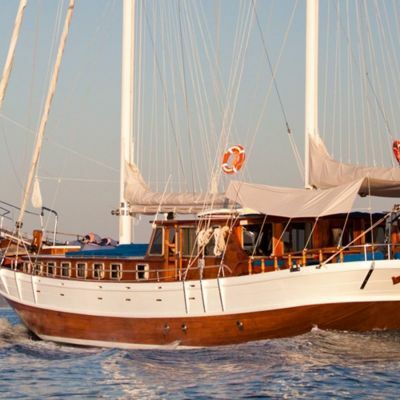 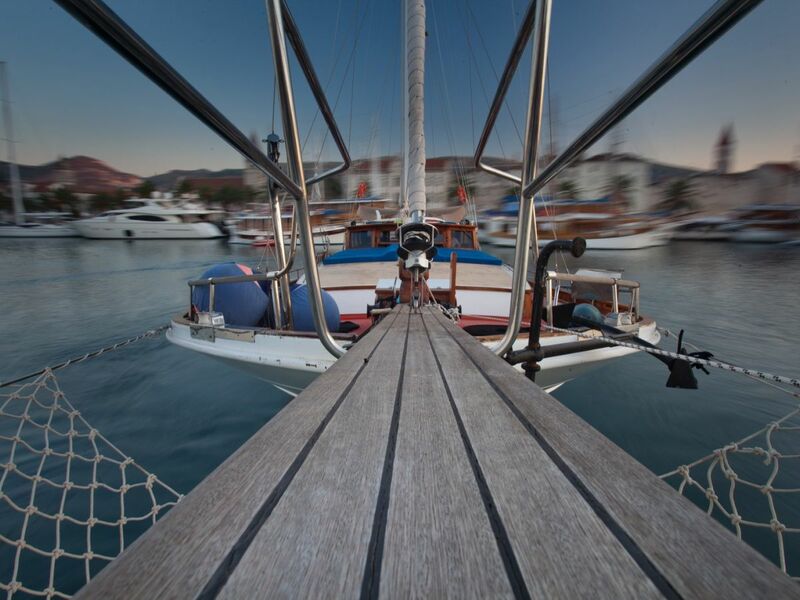 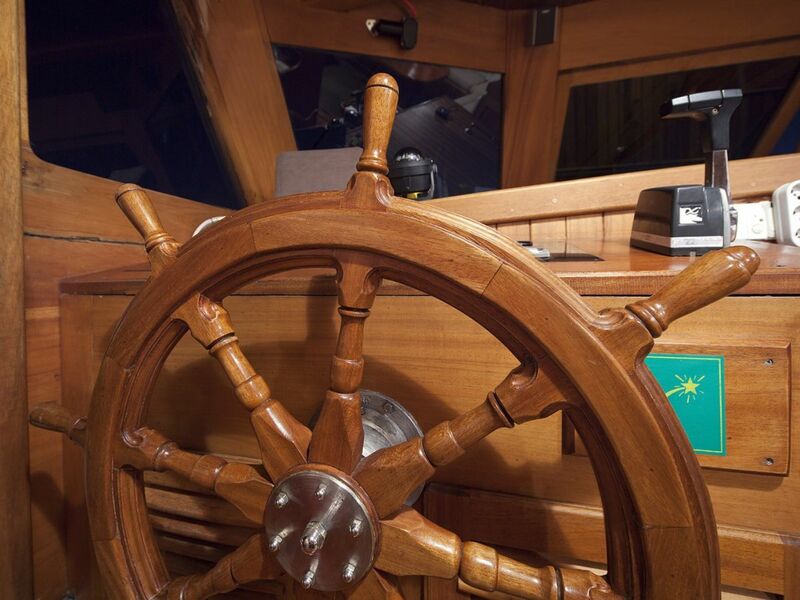 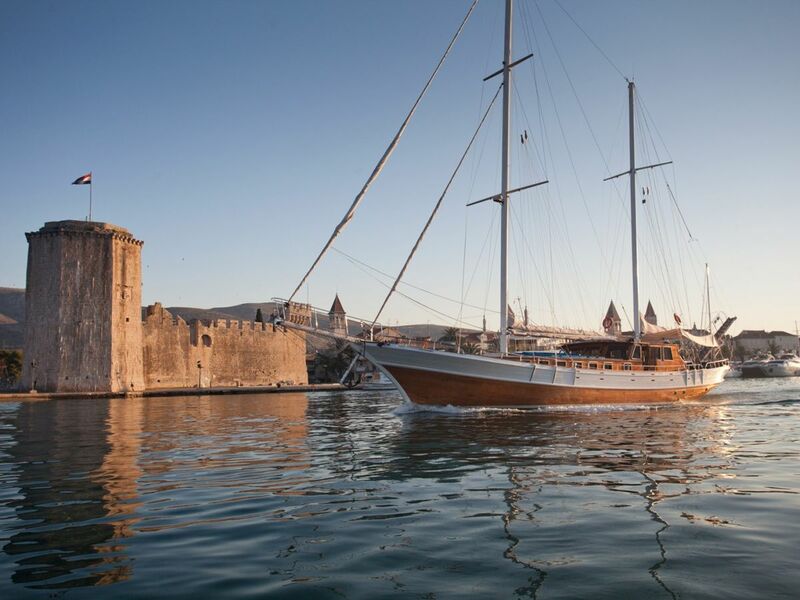 Sail Croatia onboard a luxurious gulet, fully equipped for all your needs at sea! 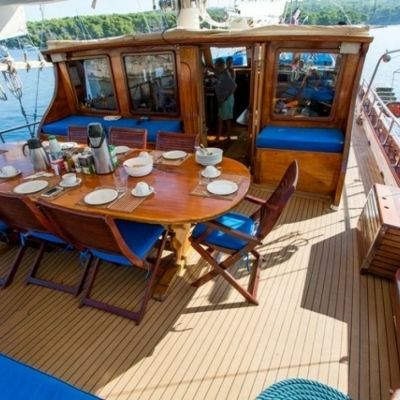 Our spacious, sleek gulet is fantastic for groups up to 14 who want to sail Croatia and discover the spectacular Dalmatian coastline. 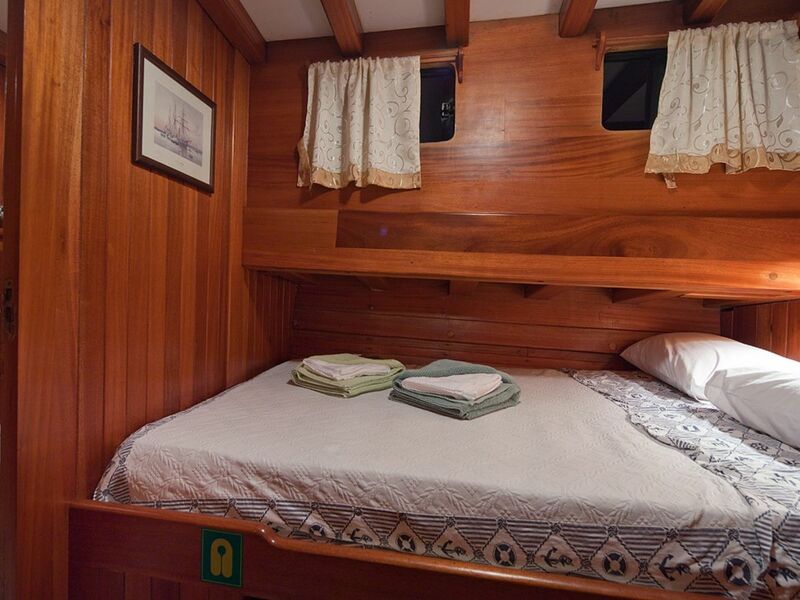 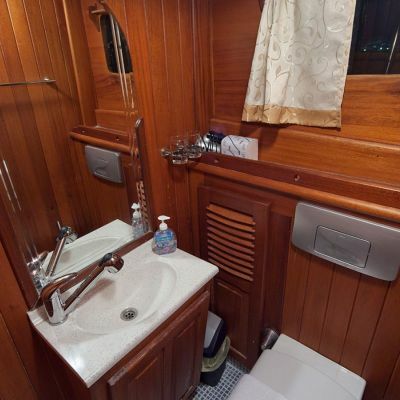 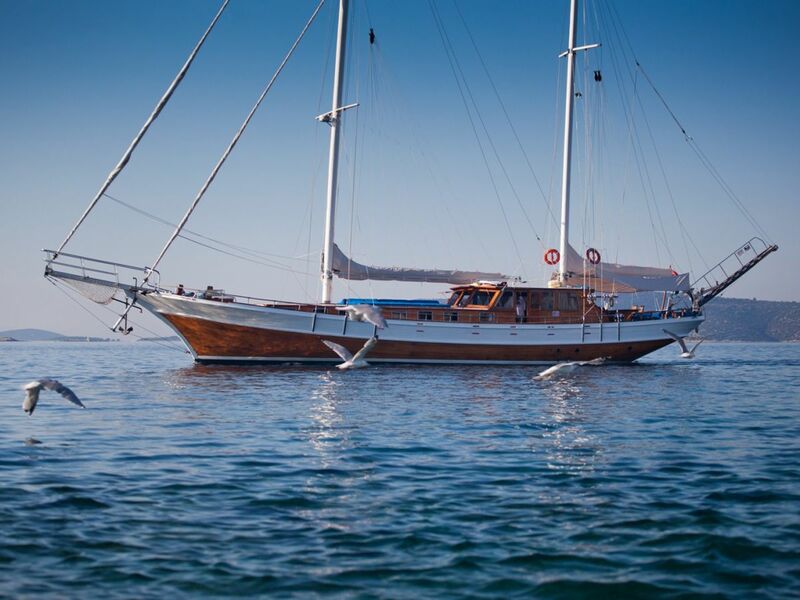 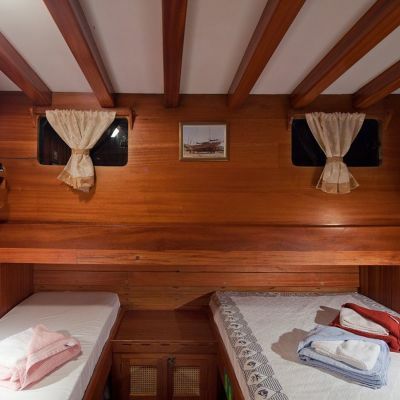 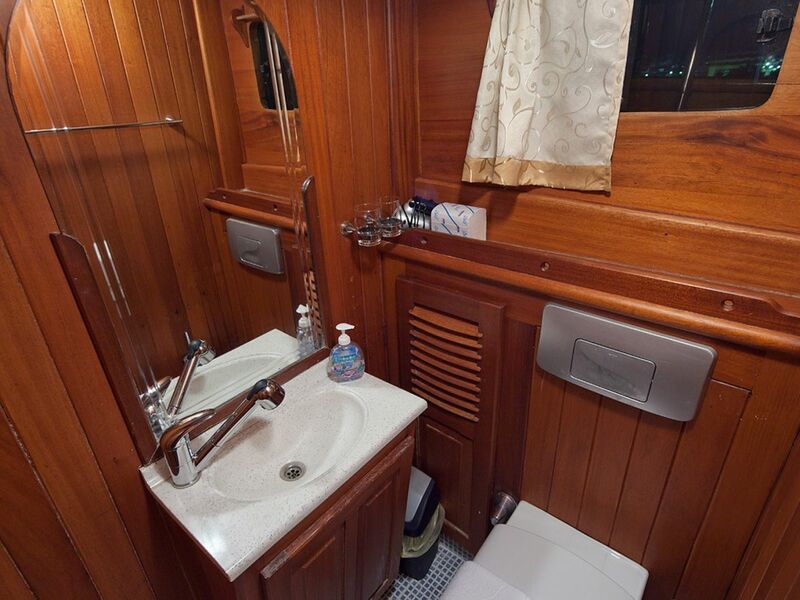 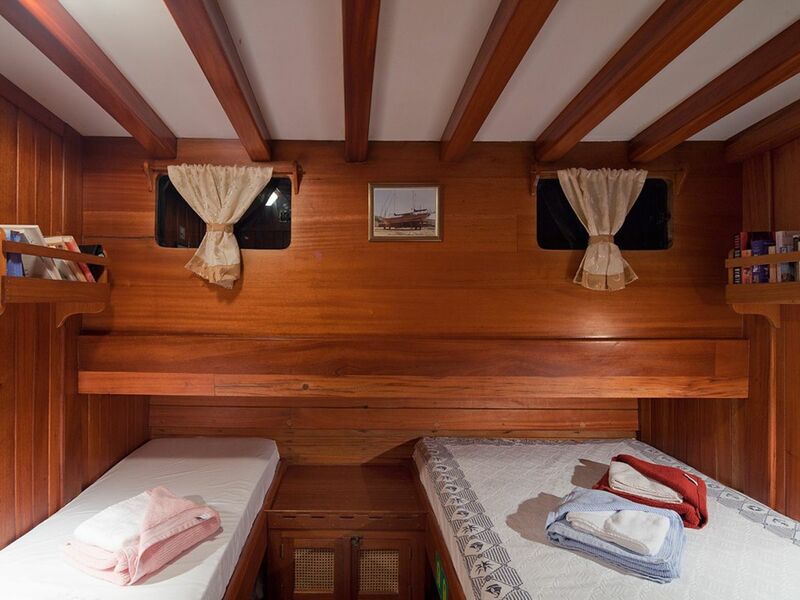 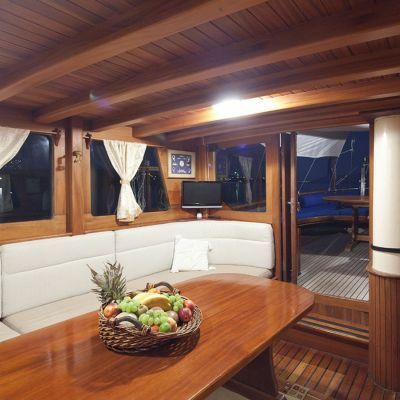 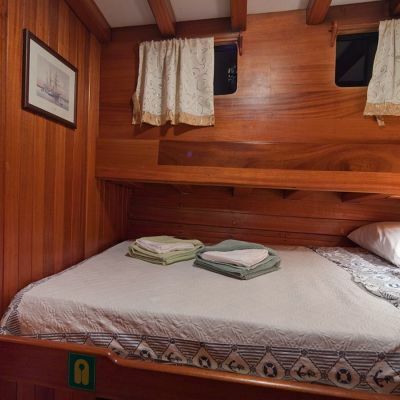 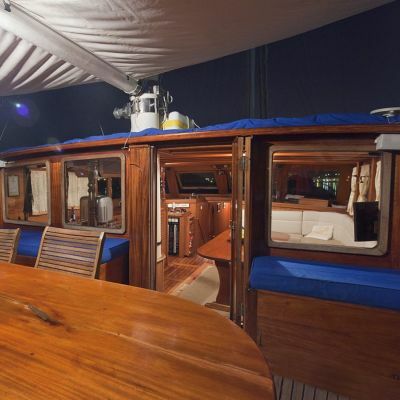 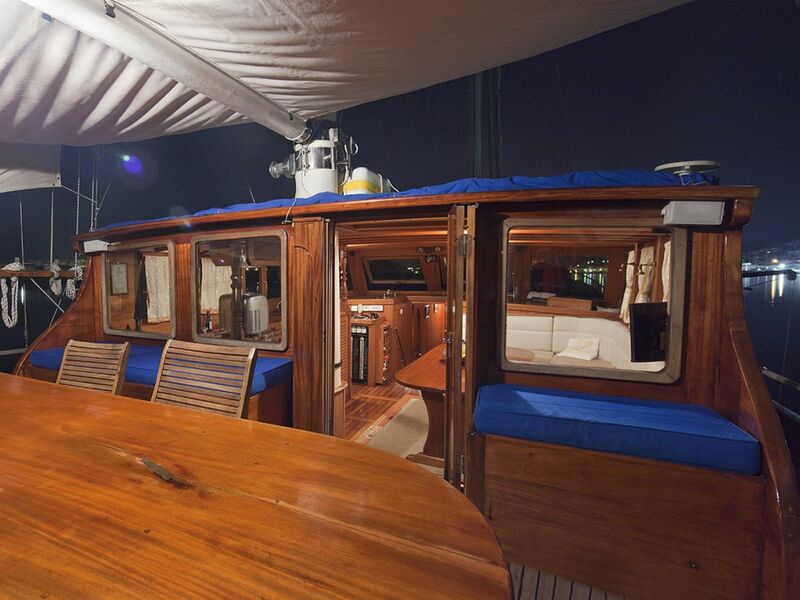 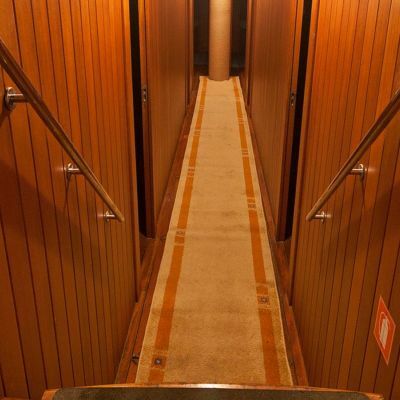 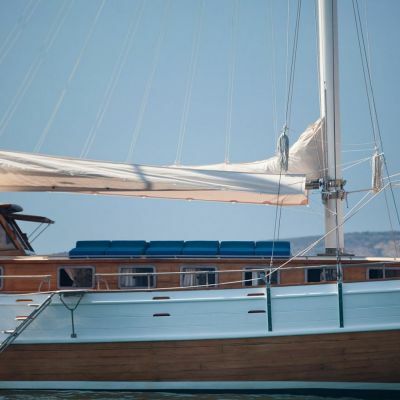 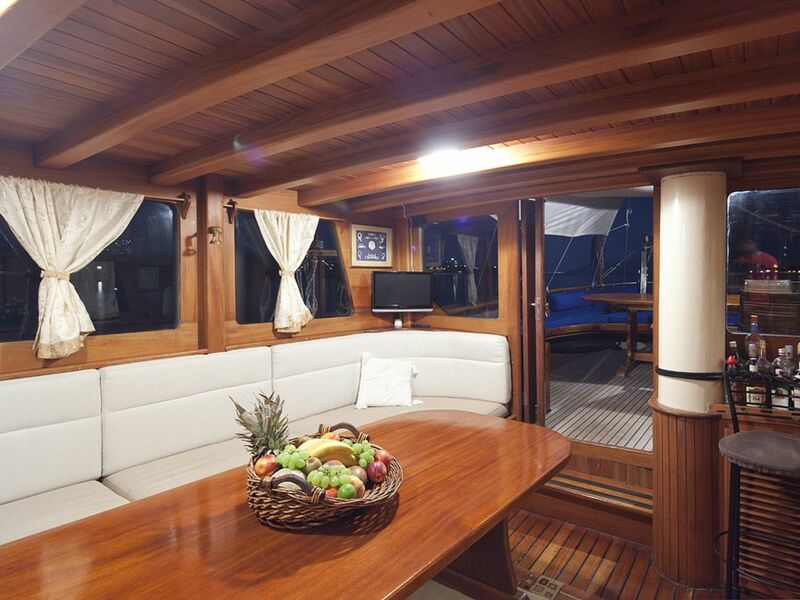 Our gulet includes 6 cabins, 6 bathrooms and showers, a kitchen and air conditioning! 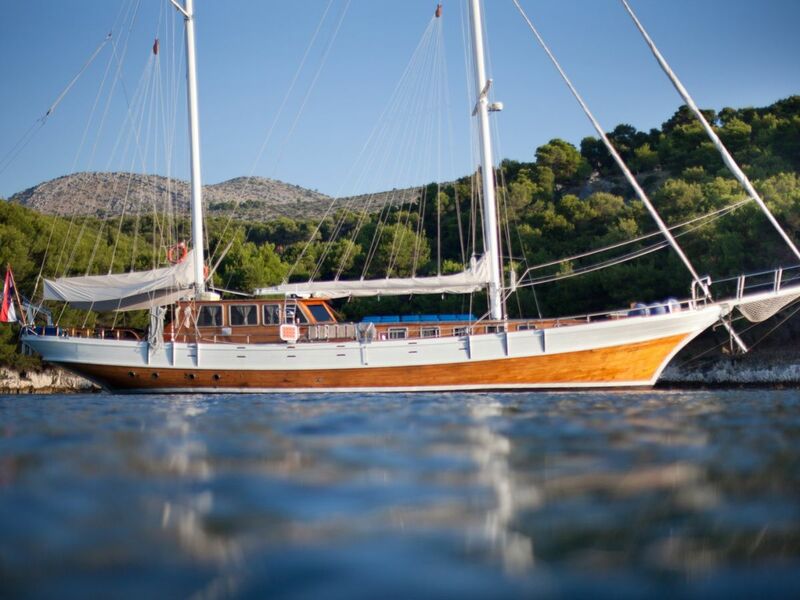 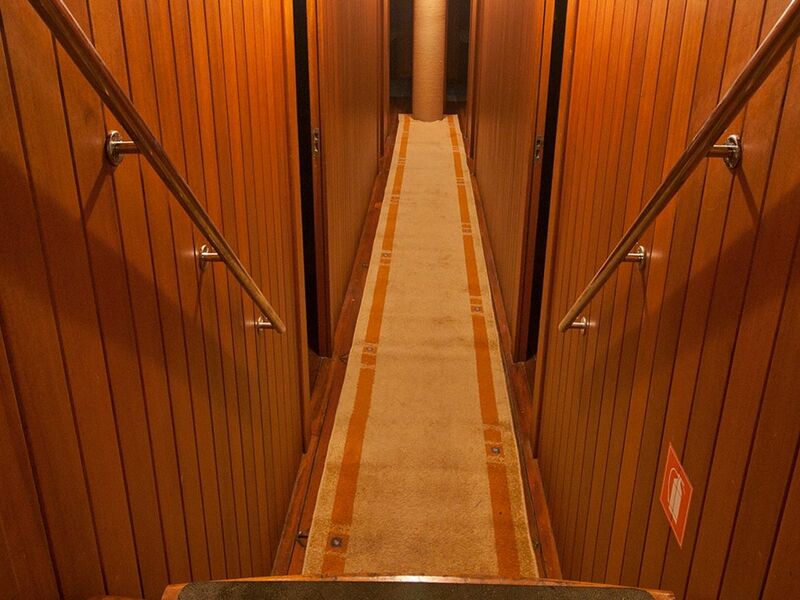 Join us for an unforgettable experience on the Adriatic sea. 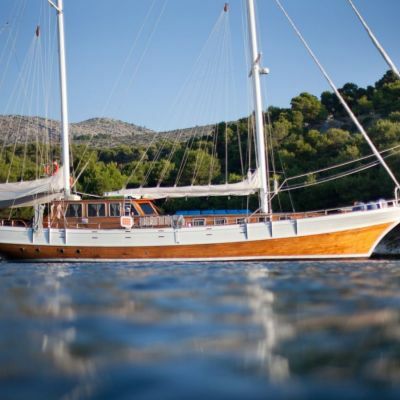 available for booking from 06.17.2017. to 09.16.2017.